Microbeads have been a hot topic in the press lately – and for happy reasons. There have been talks of banning microbeads in the US, and the Canadian government announced in August 2015 that they would also be moving towards a ban. Woohoo!! So what does this really mean? In case you’re not familiar with them, microbeads are tiny plastic particles that are found in many personal care products, and because they are washed down drains, they end up in waterways and then in our oceans. This infographic gives a really great explanation of how they affect our ecosystems, and end up in the fish we eat. So it’s really really important that they be banned from continuing to add to the plastic pollution of our oceans, and from affecting our own health. Environment Canada has recently released “Proposed Regulations for Microbeads in Personal Care Products Used to Exfoliate or Cleanse”. Environmental Defence wrote a statement about it, with 2 points that need to be addressed. 1 – So-called “biodegradable plastic” microbeads should not be exempt from the ban. If something is biodegradable, you’d think that it should be all good for the environment, but it’s not that simple. Currently “there is no standard for establishing biodegradability in plastics” (Environmental Defence), so this would really just provide a loophole for companies to dodge the ban while still contributing to microplastic pollution. 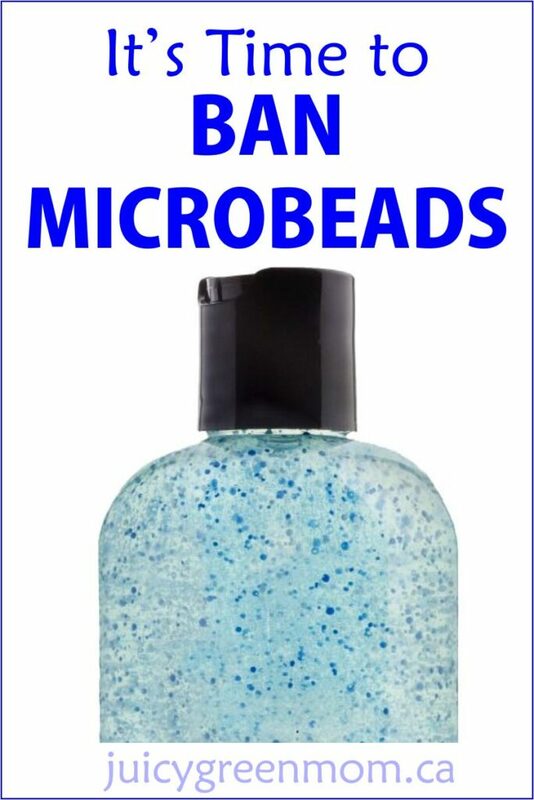 2 – ALL sizes of microbeads should be banned. The current proposal “does not include particles larger than 2 mm in size, whereas Environment Canada had originally considered including particles up to 5 mm in size” (Environmental Defence). 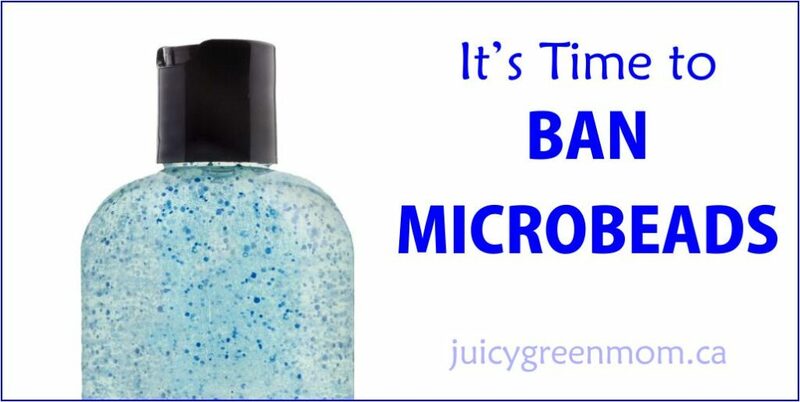 Why ban miniscule microbeads and not slightly larger microbeads? The truth of the matter is – microbeads are truly unnecessary. There are SO many other natural ingredients that can provide the same kind of exfoliating properties, like almond or apricot shells, so there is simply no reason they should stay in our personal care products. If you’re a Canadian, stay informed on the situation with Environmental Defence. If you’re in the US or elsewhere microbeads haven’t yet been banned, write a letter to your government calling for action. Let’s ensure we #banthebeads for the sake of our earth and our health!